Genesis, Big Big Train, Coverdale & Page, Darwin&apos;s Radio, Gary Numan and more. 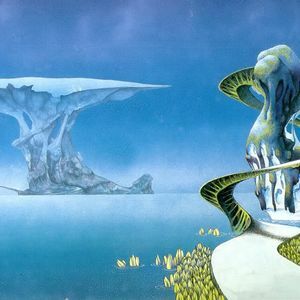 One World Music, part of the One World Radio Organisation bring you Pillars of Creation with Bruce Gall, bringing you 2 hours of Prog Rock for you to enjoy! Killer! My favorites by Genesis, Gary Numan (went and bought this one right away), Gary Wright and Dream Theatre. I have never heard them before. This show is full of great music! Thanks again Bruce!